Using Apache is Good, but for one website is limiting its potential you can create multiple websites, domains and sub-domains with Apache, see below. 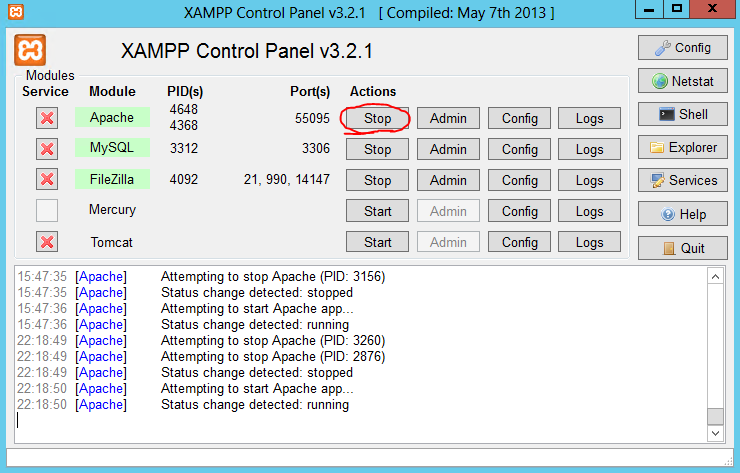 into your terminal, this allows you to make changes to files in your server without breaking it, for windows you need to stop Apache using Xammp, see below. 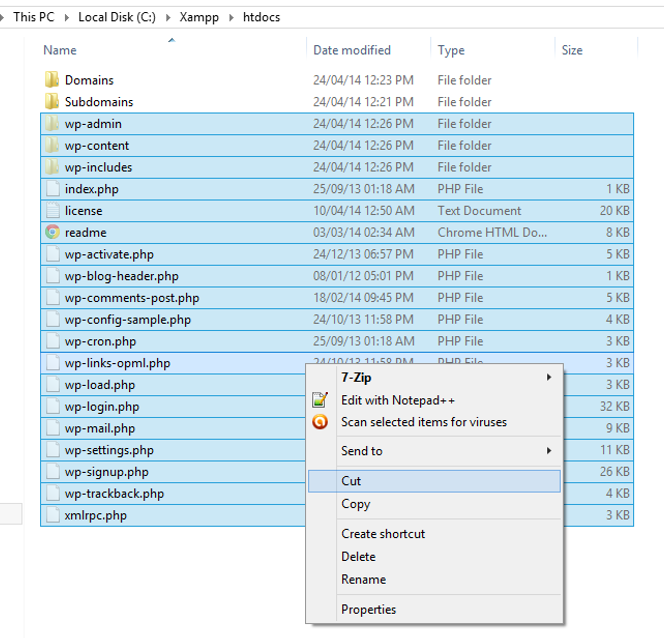 or subsequent folders in Linux. 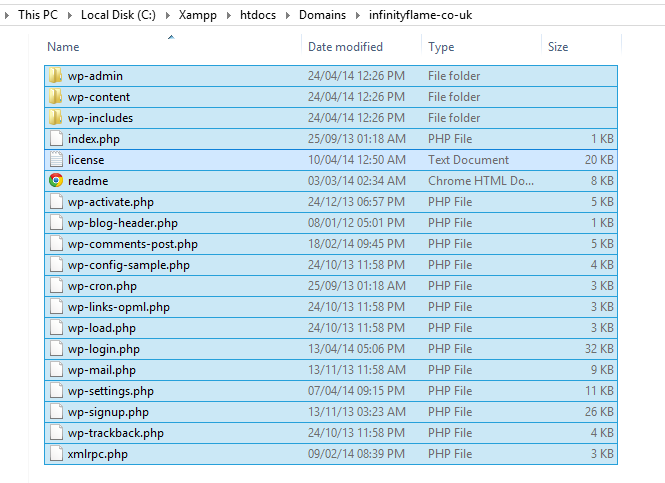 and at the bottom add the following code replaceing my domain, with yours.